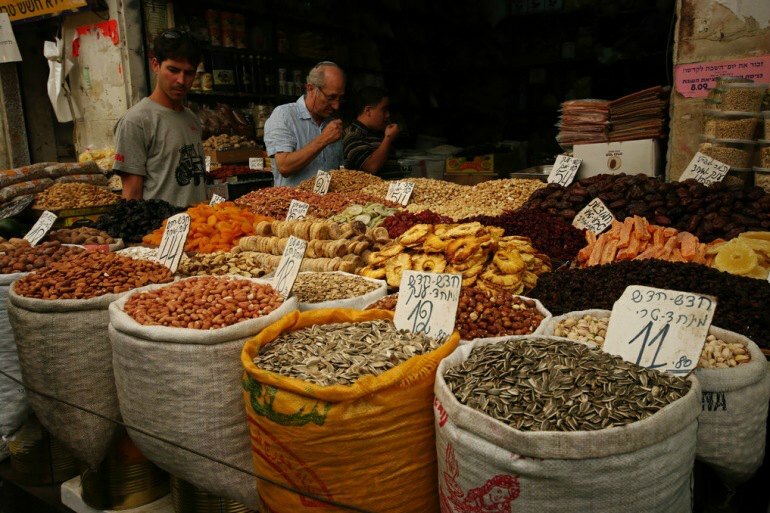 The scents of spices coming from mazes of food stalls in Israel. The majesty and mystery of the pyramids of Egypt. Standing at the crossroads of ancient religions in Jerusalem. The centuries of stories in every grain of sand kicked up by your camel’s hooves as you ride across the dunes of Wahiba Sands in Oman. The Middle East is a fascinating mix of cultures, sights, smells, and sounds. Unfortunately it’s often shrouded in negative media coverage, and it can be a startling admission for a traveler to say they are planning to visit this mysterious and ancient corner of the world. Mark Twain famously said “Travel is fatal to prejudice, bigotry, and narrow-mindedness…” And this is particularly true of regions like the Middle East. The more we travel and discover that others are not so different from us, the more open minded we will be, and the more this perspective can influence our world for the better. The Middle East has a long, storied history, dating back to the earliest days of human civilization. To visit is to get in touch with and walk among the ancient world. In ancient times, Mesopotamia (modern day Iraq), was the location of the Fertile Crescent. As the name might suggest, this was a particularly lush and abundant area. As a result, it was the site of some of the first non-nomadic human settlements in the world. Drawn to the green, fertile land, ancient man realized that crops could grow and be re-harvested the next year. This encouraged the establishment of roots in the area - including such opulent cities as Babylon, which existed in wealth and prosperity up until invasion by the Persian empire. Very little of ancient Babylon still exists, but there are some protected sites in Iraq. 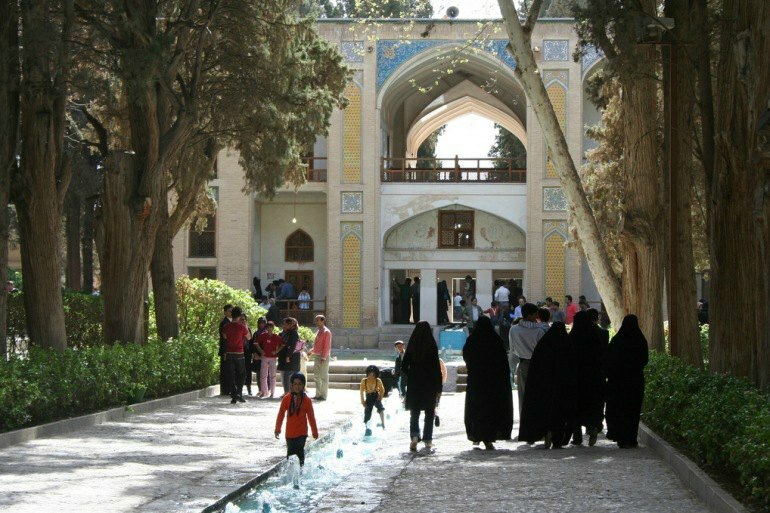 (Though Iraq is not currently an advised travel destination, the relatively calm Kurdish region to the North has seen an influx of tourists in recent years). Life in this idyllic oasis was not without strife. The attractive lands soon drew many more people of disparate backgrounds and cultures. 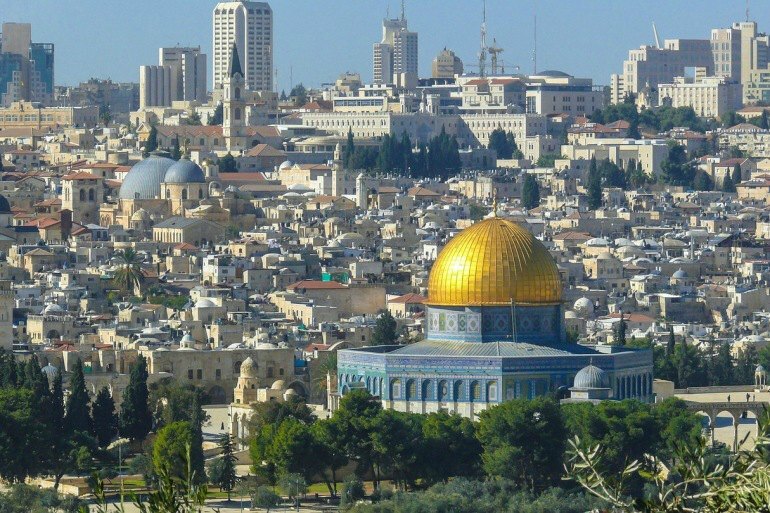 Looking at the Middle East’s geographic position in the world, one can begin to understand how it is that this relatively small region has experienced so much turmoil throughout history. With the Mediterranean to the west, Europe to the north, Asia to the east and Africa to the south, it was a strategic yet perilous area for conquering armies. 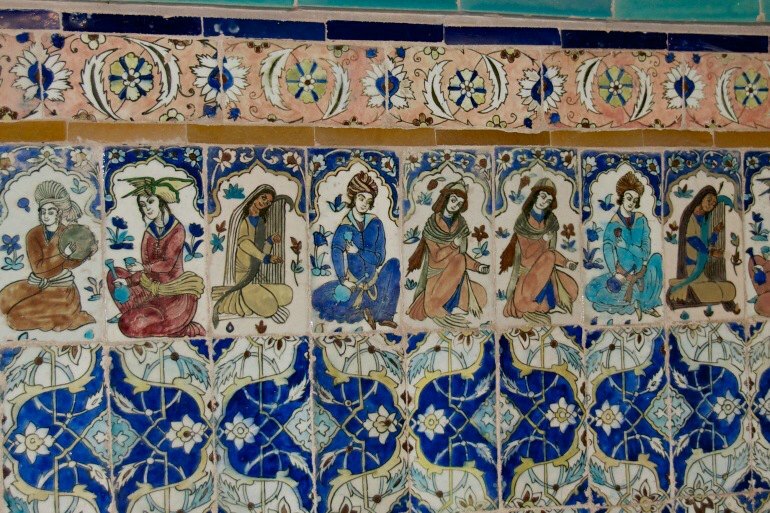 Thus over many, many centuries, the Middle East became a crossroads of culture. Its shores were important trade ports, and it has been a mecca for religious pilgrims. Today this history is very much reflected in the people and it will come alive when you visit these incredible ancient sites. 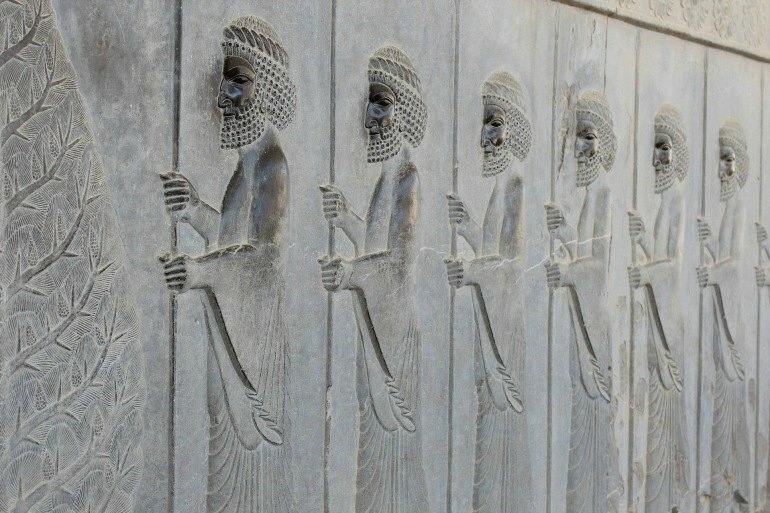 While a majority of Mesopotamian structures exist in Iraq and Syria - both ill advised travel destinations - the ancient city and UNESCO World Heritage site, Persepolis, is located in Iran. This site gives one of the best examples of the complexity in which these early civilizations were built and organized. The city was constructed in 518 BCE, and is one of the world’s greatest archaeological sites. The chillingly frank graphic novel and film of the same name, ‘Persepolis’, depicts a young girl’s upbringing in Iran pre and post the 1979 Iranian Revolution, and is well worth checking out before your travels. Also in Iran is Pasargadae, a Persian Empire capital and UNESCO site. The nearby tomb of Persian conqueror, Cyrus the Great, who established Pasargadae and ruled until 530 BC, is another popular tourist destination. Three major world religions share overlapping backgrounds here - it’s a meeting place for the ancient heritages of Christianity, Islam, and Judaism. Whether you’re a religious person or not, it is a disarming, spiritual experience to visit places like the Western Wall in Jerusalem, where people journey to write wishes and prayers on a bit of paper to then leave as a part of the wall. From religious history buffs to scholars, to those on a more personal spiritual journey, the Middle East provides many windows through which to appreciate where and how religion has shaped the world. 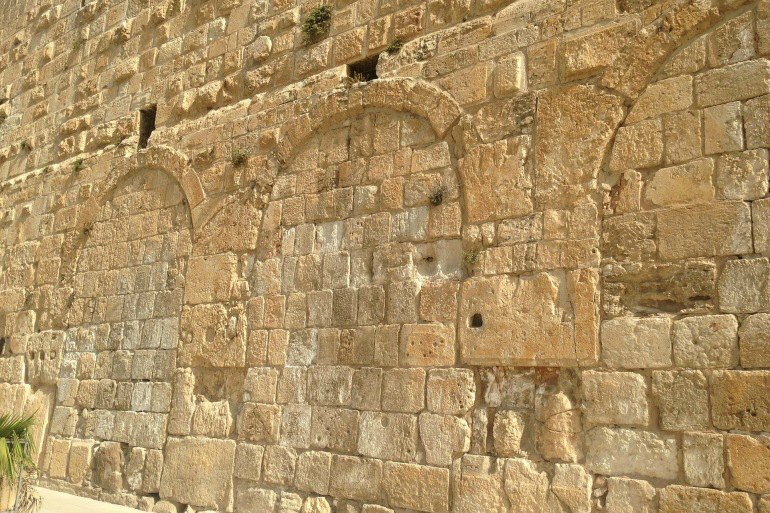 A guided trip to Israel will feel like time travel as you step back to biblical times. You’ll walk in the footsteps of Moses on Mt. Sinai. Visit Bethlehem in the West Bank. Stand on the “mount of the Lord” at the Temple of the Mount. Even see where many believe Jesus was buried and then rose, at the Garden Tomb in Israel. When visiting religious institutions, especially in the Middle East, attire is extremely important. According to the travel site See the Holy Land, women “should cover legs, cleavage and shoulders (even arms in some mosques).” Skirts are advisable, but there is no firm rule against women wearing pants. Have a headscarf handy in case the institution requires head coverings - as is the case for several Eastern Orthodox sites. For men, be aware that shorts are unacceptable at some religious sites, and heads should be covered in mosques and synagogues. The lives of the Ancient Egyptians can’t help but stir up fascination. They planned meticulously for the afterlife, built structures of incredible magnitude, and their leaders included everyone from the boy King Tut to the woman Hatshepsut. From sensationalism in film, to learning of the intrigue surrounding Cleopatra, to the decoding of hieroglyphics - a childlike wonder resurfaces when you visit the pyramids, the enigmatic sphinx, and sail down the Nile. In the ancient world, the Egyptians had one of the most advanced civilizations - from their political structure to their scientific knowledge. They had altercations with such heavy hitters as the Babylonians and the Ancient Greeks. When you travel along the Nile on a river cruise, it’s easy to see why - the proximity to the famous water source made Egypt a valuable and coveted chess piece. With recent events, you might be asking whether it is safe to visit Egypt. 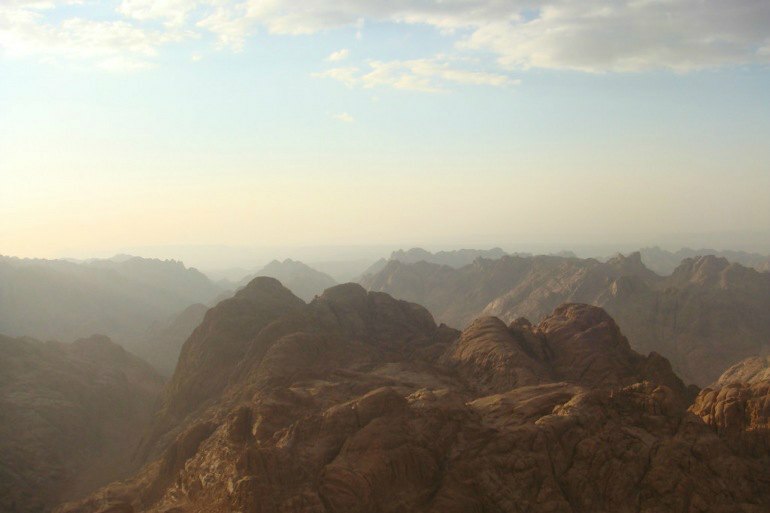 Only a few years ago, tourism was at an all time high in Egypt, with tourist numbers hovering around 14.1 million. Tourism has historically been one of Egypt’s highest sources of income and they are eager to welcome travelers back. Here’s a great article on the subject from Just Go Places travel blog. The Egyptian government of course wants to see tourists return too, and has launched a vigorous campaign to increase safety measures, particularly around the most visited sites has been underway. Fun Fact: One of the largest private collections of Egyptian artifacts, including several from King Tut’s tomb, is housed in Highclere Castle, where Downton Abbey was filmed. 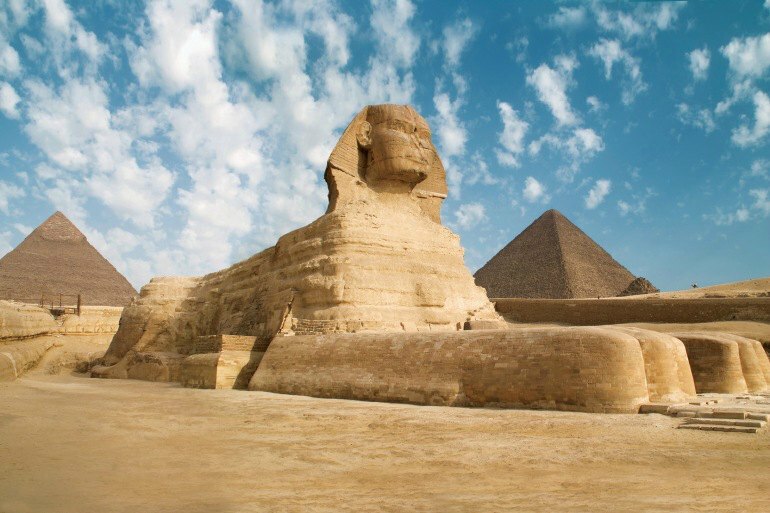 Travel Tip: Egypt gets hot! 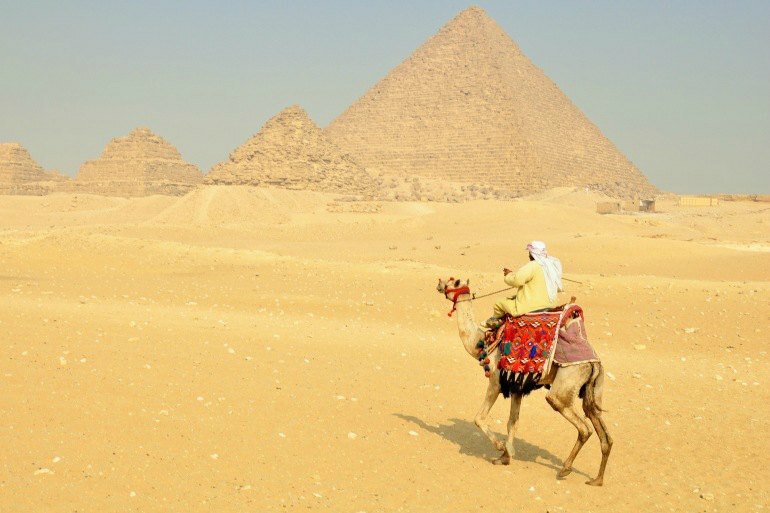 To avoid dehydration and get the most enjoyment out of your trip, carry lots of water and try to book tours to the pyramids in the morning or early evening - when the sun is in a more forgiving position. A visit to the land of hummus, tabbouleh, dates, pita, turmeric and cumin is a brilliant vacation for your tastebuds. Foodies will delight in the regionality of dishes. Many Middle East vacation packages will even let you experience a homemade meal or two. Then there’s the markets, where spices delight your senses, steam rises from pots cooking delicious street food, and you can marvel at the experienced hands and speed as delicious dishes are prepared before your eyes. The barrage of languages and variety of flavors highlights once again how many cultures and people call this region home and have passed through over the centuries. Culinary tours are about the food, of course, but also about what the food means. Food and drink can have very important roles in various customs, religious observations, seasons, even times of day. You will be welcomed to the table - and perhaps even get to help create traditional dishes. Many may be surprised to learn that the Middle East is home to some premier wine regions as well. Israel in particular stands out for their wine today as well as their place in history as one of the original producers of the libation. For some recommendations check out this list of Israeli wines from wine journalist, Jamie Goode. When you’re surrounded by family, even if they don’t speak the same language or come from a cultural background remotely similar to yours - somehow that doesn’t matter. It becomes abundantly clear that families and community are very much the same around the world. This is why guided trips that offer home-stays are a great way to see this region and soak up the local culture. You’ll take public transport, go grocery shopping at local markets for that night’s meal, and be a part of the household. You’ll have opportunities to play with their kids and ask questions about local life. In short, you’ll discover the real Middle East and probably find it to be very different from any preconceived notions of this destination. Other options for mingling amongst the locals include package tours that focus on practical learning. These tours may feature cooking classes where you’ll learn to make a traditional tabbouleh, or perhaps a weaving class to discover the technique behind those ornate rugs you see in the bazaar. All of this will bring you closer to the people as they describe their culture and its connection to the activity you’re participating in. Given the Middle East’s prominence on the evening news, it’s no surprise that it’s a less traveled to area of the world. Although the World Tourism Organization did report a 4% increase in tourism to the area in 2015, the events of 2016 make it impossible to predict if this trajectory will continue. Though safety is important to consider - there are many options available to travelers looking to visit. Imagine visiting a locally owned restaurant, a home where you can get to know a family, and lesser known mosques and ancient sites. It’s through these experiences that the true Middle East will reveal itself. On the flip-side, the lack of crowds make once heavily trafficked tourist sites virtually empty. Imagine having the pyramids all to yourself! When you consider the safety of traveling to the Middle East from multiple angles, you may come to find that in certain areas, there is less to be concerned about than previously thought. And just think of the dramatic photos you’ll get when it’s just you and the Sphinx - face to face. Guided trips help provide safety, and also have the ability to take you deeper. When traveling solo, certain areas and activities may be more risky to venture into, leaving you a bit stuck to more crowded tourist areas. One thing that surprises many visitors to the Middle East region, is the cross section of modernity, ancient sites, and proximity to the bright blue Mediterranean, says Camila Seta of Visit Israel. An oft over-looked country, Qatar, is regularly cited as one of the safer places to travel in the Middle East. Home to, among many other things, the Museum of Islamic Art, Qatar is the place where you can see the evolution of artistic trends, from the ancient world to today. 8. Is It Safe To Travel in the Middle East? The hard truth is that there are many horrible news stories that come out of the Middle East region today. They perhaps might inch you towards reconsidering travel in the area. But if you travel carefully, choose a reputable guide, dress appropriately, and avoid the truly dangerous areas, you can experience everything this extraordinary part of the world has to offer. Historically safe destinations in the Middle East include Dubai, Jordan, and the UAE, which has twice been named the safest place in the world to visit. These areas are generally peaceful and very welcoming to travelers. 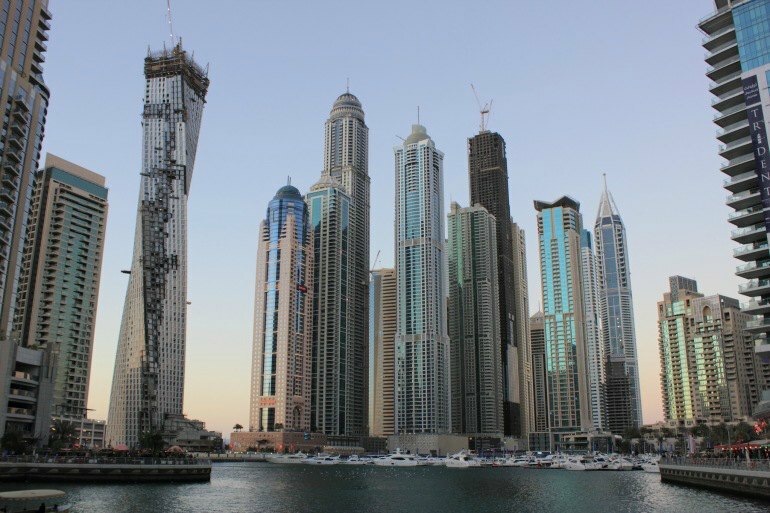 Dubai has been called a melting pot, and here you will come across many foreigners, both expats and travelers. Jordan has consistently seen high tourist numbers, particularly families and film buffs looking for their postcard shot in front of the extremely popular site at Petra. However, even in these more progressive, modern countries, women especially should be wary of traveling alone with the exception, perhaps, of Dubai. Traditionalist points of view on women’s role in society still deeply permeate Middle Eastern culture. So while it is possible to travel solo in the Middle East as a woman, it is not necessarily recommended unless you have a deep knowledge of the culture or, ideally, in-country connections. Before traveling anywhere, always check government travel advisories. It is also a very good idea to check the websites of multiple countries, as this will help provide a more objective point of view.